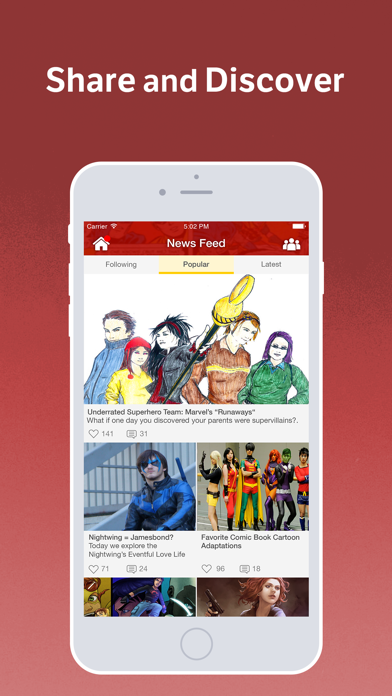 Comics Amino is the fastest growing mobile social network for comic fans! - Discuss your favorite comic books, super heroes, movies, shows, toys, games, merchandise, collectibles, etc. 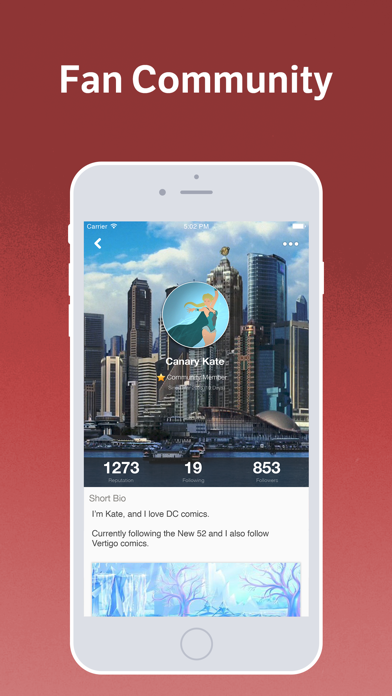 Discover other comic superfans nearby and around the world who share your passion for Stan Lee, Harley Quinn, Bizarro, Frank Castle, and Deadpool. Post and chat about movies, shows, games, comic books, and fan theories. 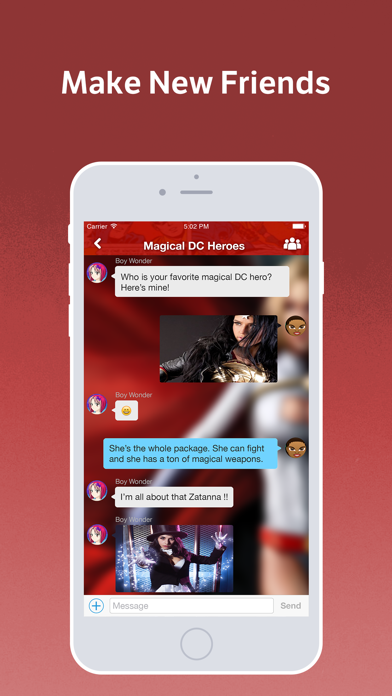 Ask and answer questions on the fly and search for expert answers on everything comics. If you love Marvel, DC, the Avengers, the Suicide Squad, Frank Miller, Gotham City, Batman, Aquaman, Spiderman, Thor, Captain America, The Flash, Catwoman, Wolverine, the Green Lantern, Wonder Woman, the Joker, Fantastic Four, Ant-Man, X-Men, the Guardians of the Galaxy, the Justice League, or any other aspect of the comics universe, this is the right community for you!